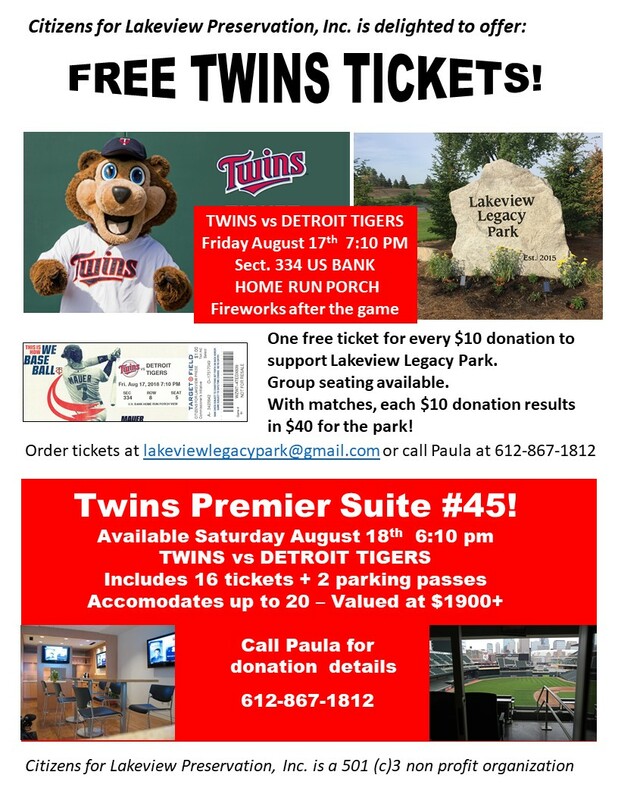 AUGUST 2, 2019 – Twins vs Kansas City Friday evening game at 7:10 pm followed by Fireworks. Tickets available to Park supporters! Hold the date – more information to come. Call 612-867-1812 if interested. 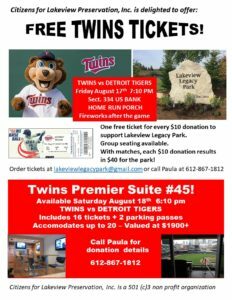 Lakeview Legacy Park was fortunate to receive several hundred Twins Tickets and one of the Twins Premier Suites for games with Detroit on August 17 and 18th, 2018. Supporters of the Park enjoyed this opportunity to support the Twins ! Fireworks after the August 17th game made it a special evening! 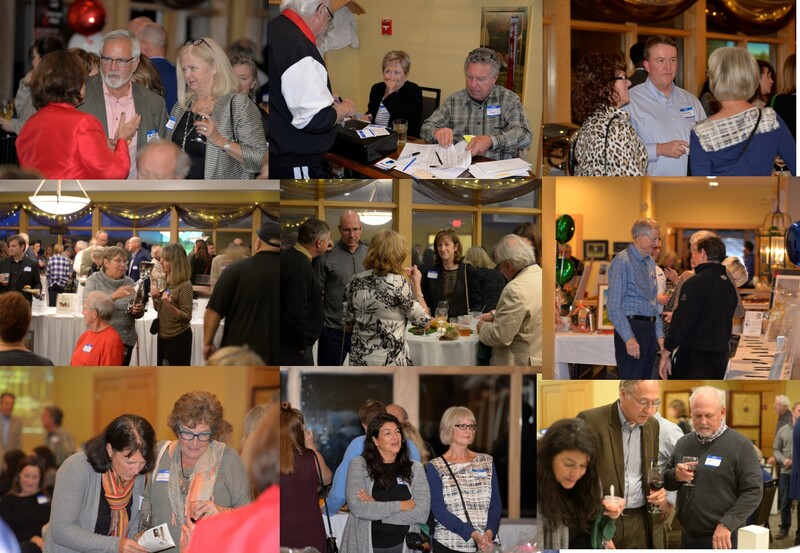 Wine Tasting and Silent Auction Fundraiser at the Burl Oaks Golf Club October 14, 2016. Photos courtesy of Dale Anderson. CLP Board Member Dr. Thomas Mazer welcomed guests, introduced the CLP Board, and provided background about the Lakeview Golf Course and establishment of the park. Bryan Keeler, General Manager of Lakeside Wine & Spirits described the eight different wines that Lakeside featured for the tasting. 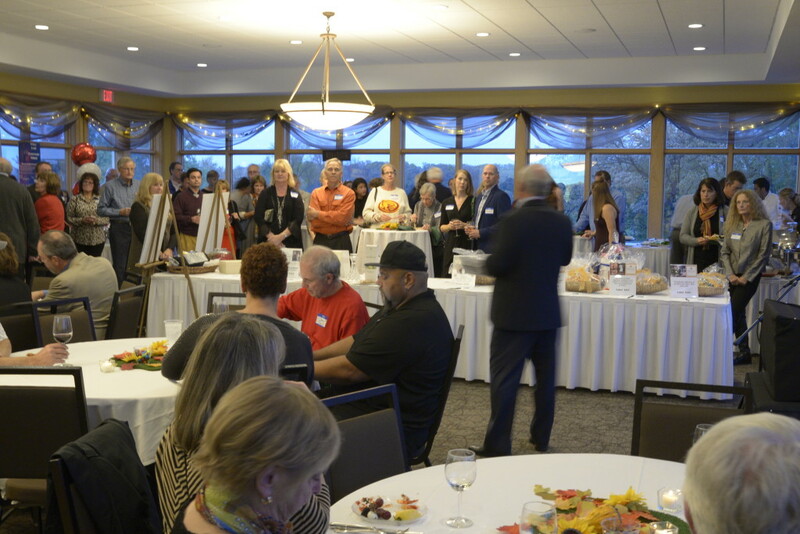 CLP greatly appreciates Lakeside’s generosity and support of Lakeview Legacy Park. 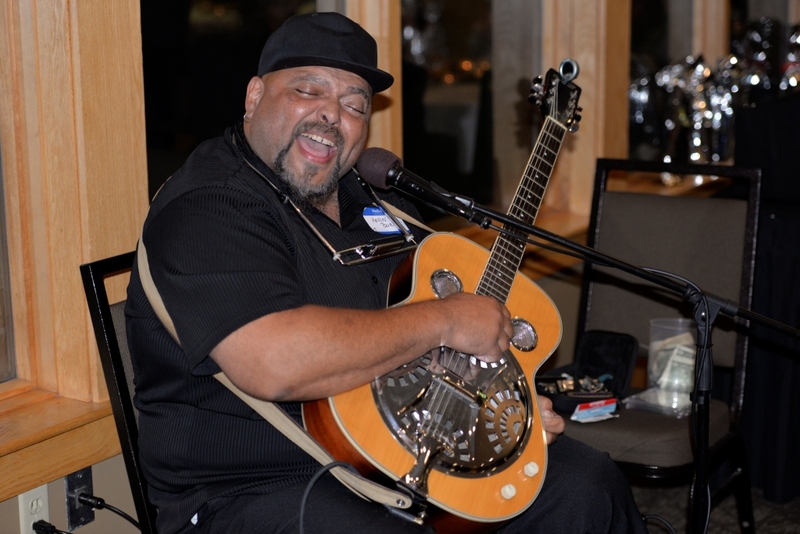 Blues artist Kevin Burt electrified the crowd with his original songs and adaptations of well known favorites. Kevin – you were fantastic! Sebastian Joe’s co-owner Timothy Pellizzer provided samples of premium ice cream and gourmet roasted coffees throughout the evening. 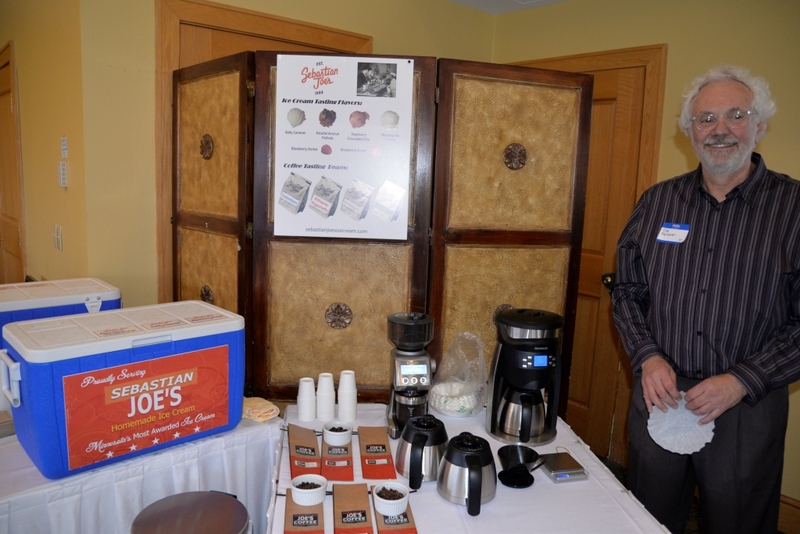 Sebastian Joe’s also sponsored special packages featuring coffee or ice cream at the silent auction. A 75 bottle wine pull, which included several $100+ bottles sold out quickly. 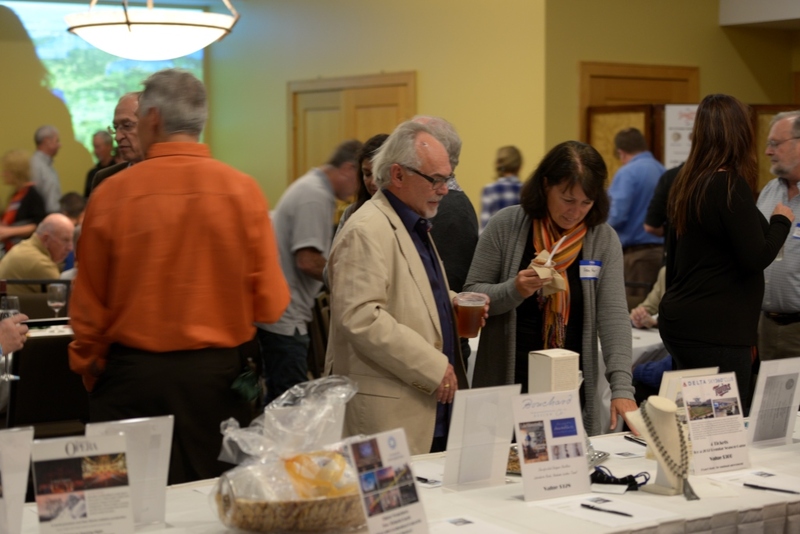 Good conversations – with people who care about parks! 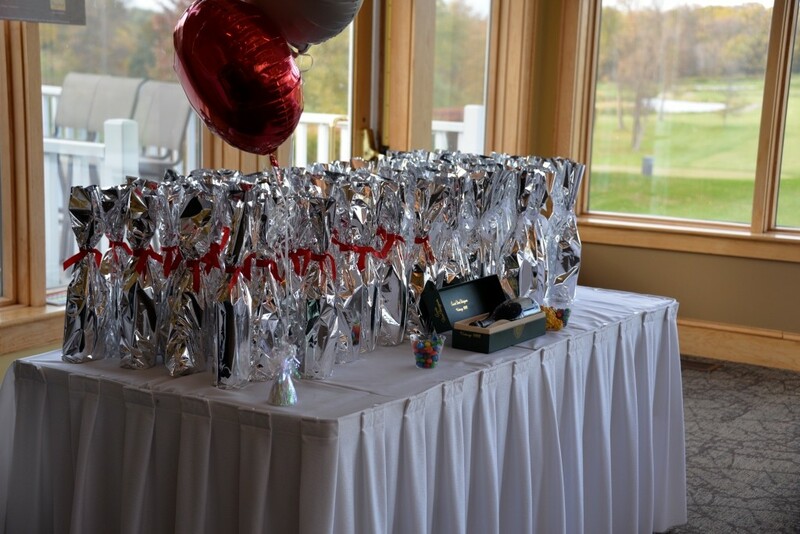 Special thanks to Steph Hamilton and everyone at Burl Oaks for providing a perfect venue!